For those waiting until the last minute to buy Christmas tech gifts, several stores have them on sale. 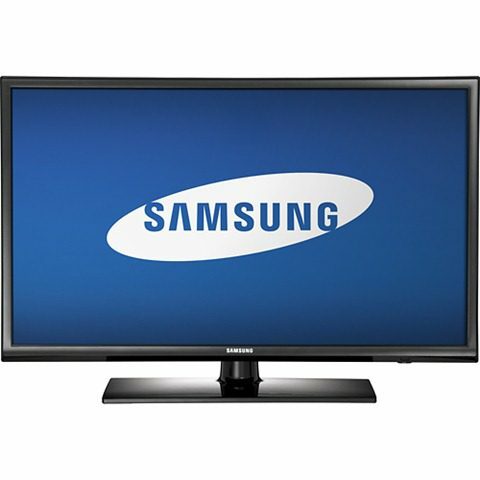 Target has a special $100 markdown on a Samsung 32-inch 720p LED HDTV – on sale for only $279.99. The Canon SX150 14.1MP Digital Camera with 12x optical zoom has been marked down from $199.99 to just $99.99. The Bose SoundDock II Digital Music System has been marked down from $249.99 to $224. These are all available online or in the stores. Best Buy has marked the Boost Mobile Samsung Galaxy Prevail phones down 50% from $150 to just $75. The Amazon Kindle Fire with 8Gb Memory has been marked down $20 to just $139.99. Another tablet getting the last minute sales boost is the Samsung Galaxy Tab 2 with 8Gb memory – marked down $70 from $249.99 to just $179.99. Wal-Mart has livened up last minute tech gifts for the holidays. With the already announced markdowns of the iPhone 5 ($60 off), third-generation iPad ($100 off) and adding a $30 iTunes gift card to each purchase, the start to the sales is just beginning. The giant retailer has also marked down the $172 Nikon Coolpix Digital Camera Bundle to just $89 – the package includes the camera, case, memory card and 50 bonus prints. As a final nail in the tech givers stocking, Wal-Mart is offering a $50 Apple iTunes $50 gift card for just $40. That’s a gift that is popular with almost every techie on the planet! There are still last minute gift ideas on sale for the tech minded Christmas shopper! Have you found any other great tech deals out there for the holiday procrastinators? Let us know in the comments below!